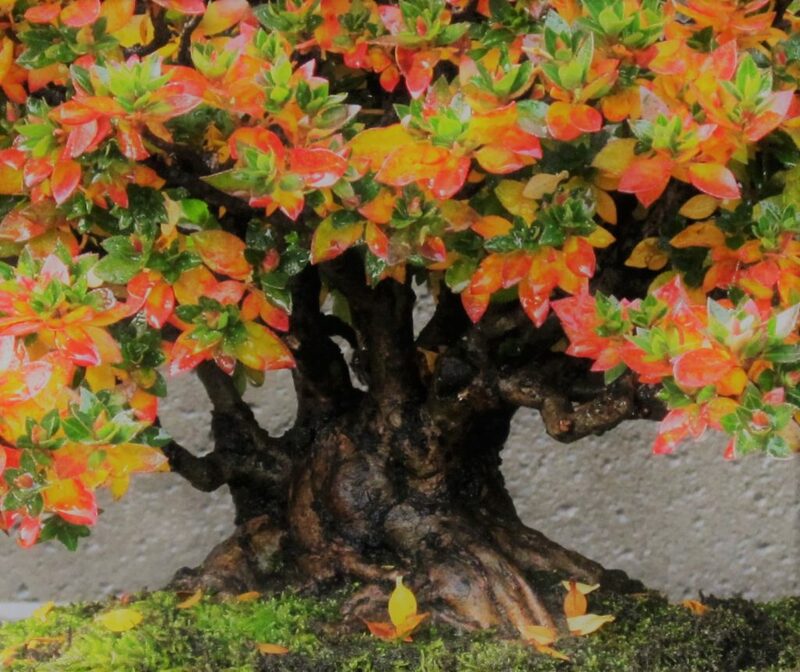 Knoxville Bonsai Society will be entering trees to compete with some of the best in the Southeast! Come on out and support KBS on Oct.13 from 9am-5pm at the NC Arboretum in Asheville! October 6th – KBS Meeting to prepare for the Carolina Expo, bring your best tree (cleaned, prepped, moss and stand) to Shannon’s for selection.